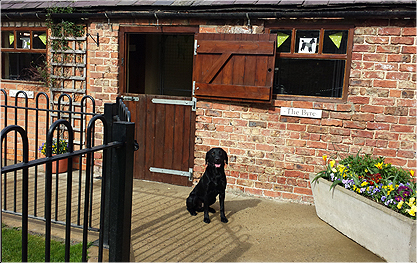 Showing people around our kennels is always a pleasure. Our viewing times are between 9:30am - 11:00am. This is based around our walking routine, although we would welcome a new customer to view at any time, we just don't like to disturb the dogs in the afternoons when they are sleeping. 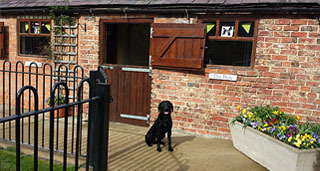 You don't need an appointment to view our kennels, we are always here. The dogs in our care are our priority and their welfare is what matters to us. 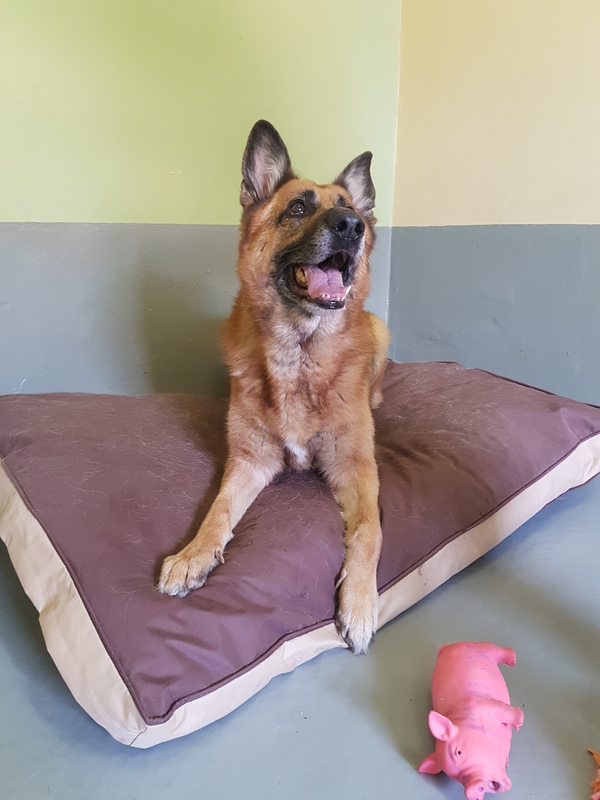 As of 1st April 2019 we will now be offering 3 or 4 walks per day, which means all the dogs will be enjoying a more fulfilling and fun experience with even more interaction time with the other dogs and staff. Our prices remain the same as 2018. *Note: Puppies (under 9 months) stay with us on the 4 walk rate. *We do not operate a 24 hourly charging system. Most Boarding establishments charge a whole day for both the day of arrival and collection, irrespective of what time you drop off or collect your animal. We operate a half daily charging system. 1. A morning Session 8:00am - 10:00am which will represent a half daily charge. Or any combination of the above, e.g. an afternoon & a morning, or a morning & an afternoon. If an animal is dropped off during the morning of one day and collected during the afternoon of the next, this will represent a total charge of 2 days (2 mornings, 2 afternoons). We reserve the right to charge the dates and times originally booked when cancelled or adjusted within 7 days of the start date. Please note this is only due to the high demand of limited places available. Alastair Johnson BVMS cert MA MRCVS was the first vet to start using us for his own dogs, after showing Alastair around our kennels for half an hour and explaining how dogs like routine and continuity, he went on to tell me he was a veterinary partner at Minster vets and understood how dogs think! I didn't feel silly, much!! One of Alastair's questions about Derrings was how many people look after how many dogs and How many walks do they have and how long? And most importantly your charges? I explained what we offered and his reply was Hummm that's about right. I asked him what he meant? He explained that if I offered 2 hour walks 4 times a day for a cheap rate then I obviously would be stretching the truth, and said what I offered was good value and truthful.